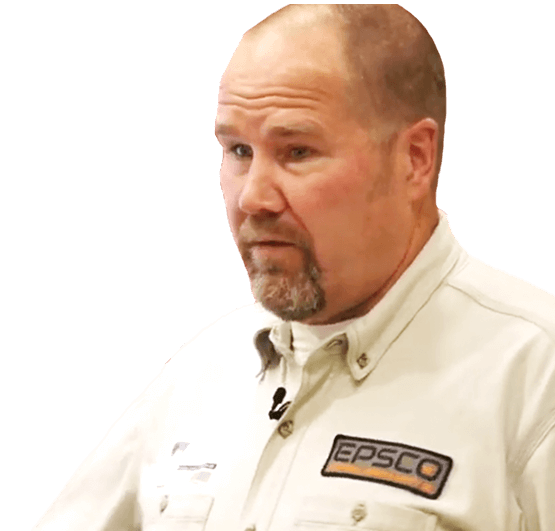 Electrical Safety Training | EPSCO – Electrical Power & Safety Co. Forget death by PowerPoint. Our NFPA 70E/OSHA 1920-compliant electrical safety training will keep your team engaged from start to finish with hands-on, mock projects they’re more likely to remember. Our training is delivered by authentic and experienced engineers who’ve worked in the field and know first-hand the day-to-day safety issues your team faces. This four-hour training experience could be the best investment you make in creating a culture of safety and awareness. One of our experienced electrical engineers will come to your facility and provide personal, hands-on training for your team. We’ll cover a full agenda of electrical safety topics, plus answer any questions or concerns you have specific to your facility. Participants who complete the course will receive a Certificate of Completion and a wallet card. This course is perfect for training new employees when turnover occurs. Its interactive format keeps participants engaged with onscreen questions that must be answered before the attendee can advance to the next section. A live instructor is available to answer site-specific questions as they arise. We hired EPSCO to perform an Arc Flash Analysis on all of our electrical equipment in the plants. They performed their work efficiently and provided us with a very detailed report and drawings. The communication from the entire team throughout the project was above and beyond my expectations and the subsequent training for my employees after the study was extremely beneficial in helping to increase our in-house electrical and safety knowledge. Their understanding of customer service is exceptional. I would highly recommend their services to others in the manufacturing industry.